I'm off to the land of England!!! 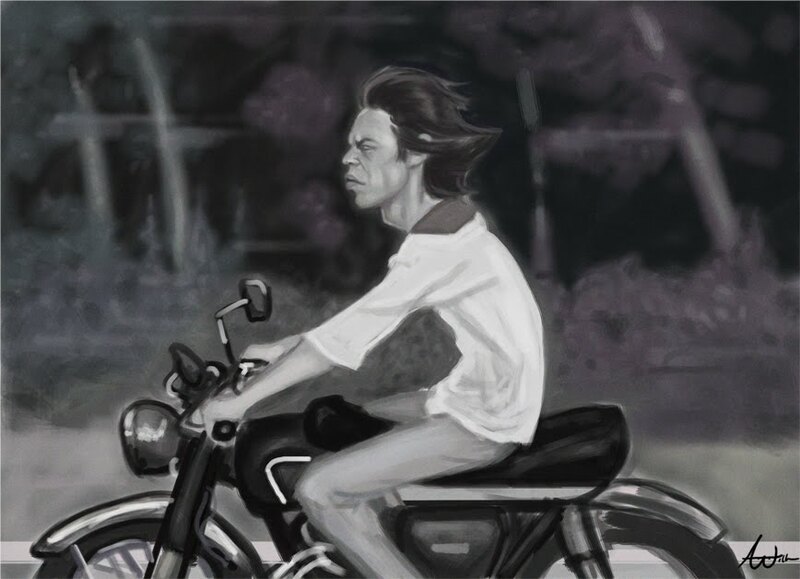 So here is a quick paint sketch of Mcjagger! I'll be back in a week!!!! This is a quick study from an old photo of my grandfather Milan Radisa. 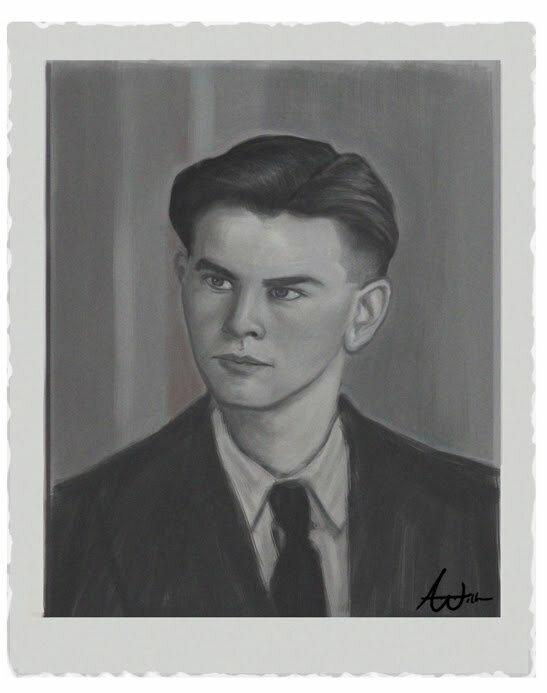 I will post the finished version as soon as I can. 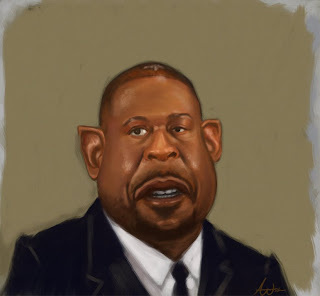 This is a painting of Forest Whitaker!! !